There are over 100 districts that constitute what has come to be known as the country Uganda. At independence, only 15 nations existed. 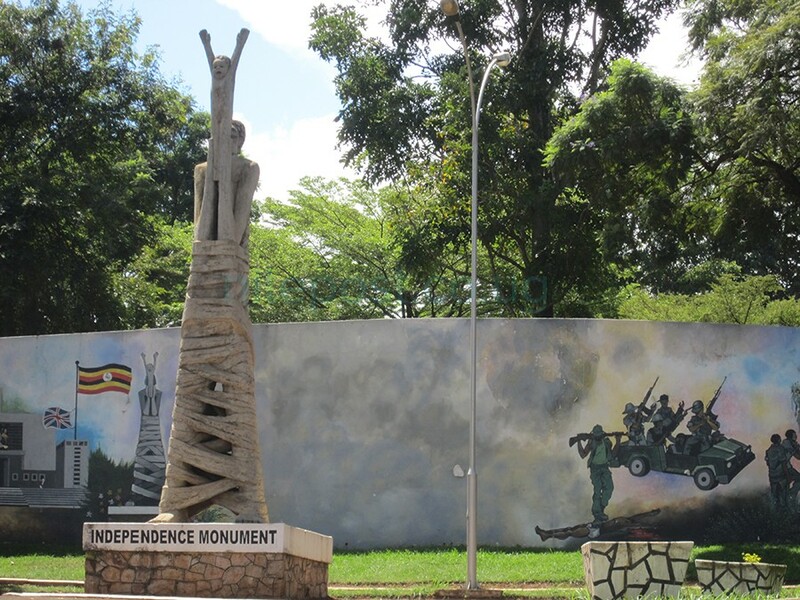 Mildred Tuhaise explores how Uganda came to acquire its current geographical boundaries. Originally, the idea Uganda like any other African country existed with various nations that lived in their own organized systems mostly under cultural institutions or kingdoms. These nations included Kigezi, Ankole, Buganda, Tooro, Bunyoro, Madi, Westnile, Acholi, Lango, Karamoja, Sebei, Bugisu, Bukedi and Busoga. These nations were distinguished by identifiers including location, language and culture among others. However with the scramble and partition of Africa by the white man, things were bound to change. Around 1870, only 10 percent of Africa was under formal European control, but by 1914 it had increased to almost 90 percent of the continent. This meant dissecting the continent at the infamous Berlin conference to fit interests and have administrable areas for the different colonialists. Israel Mayengo calls this demarcation as mechanical and for economic gain. “These boundaries are not natural but straight lines marked according to the desire and interests of the white man. Many communities were split like some Karimojongs in Uganda and they are same people called Turkanas in Kenya, Bagisu in Uganda and Luhya’s in Kenya, part of the Alur community in Kenya and others in Congo,” says Israel Mayengo, a veteran politician and former minister at Mengo. And at the inception of independence, the white man was cognisant of the original nations of Uganda, careful not to make the already bad situation worse. 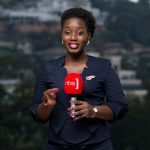 On the 9th October 1962, Uganda attained her independence with the 15 nations at play, with a constitution that would be revised 4 years later since some of these nations had not well understood the concept of independence and had been bundled into the idea. These nations were more less based on the people living there or tribes. These nations are evidently represented on the gate of the Ugandan parliament by their court of arms. Mayengo said that when Bidandi Ssali was a minister of Local Government in 1980s he proposed that the names be given after largest towns in a region become district names. That is how Mbale as biggest town for Bugisu region became the default district name. 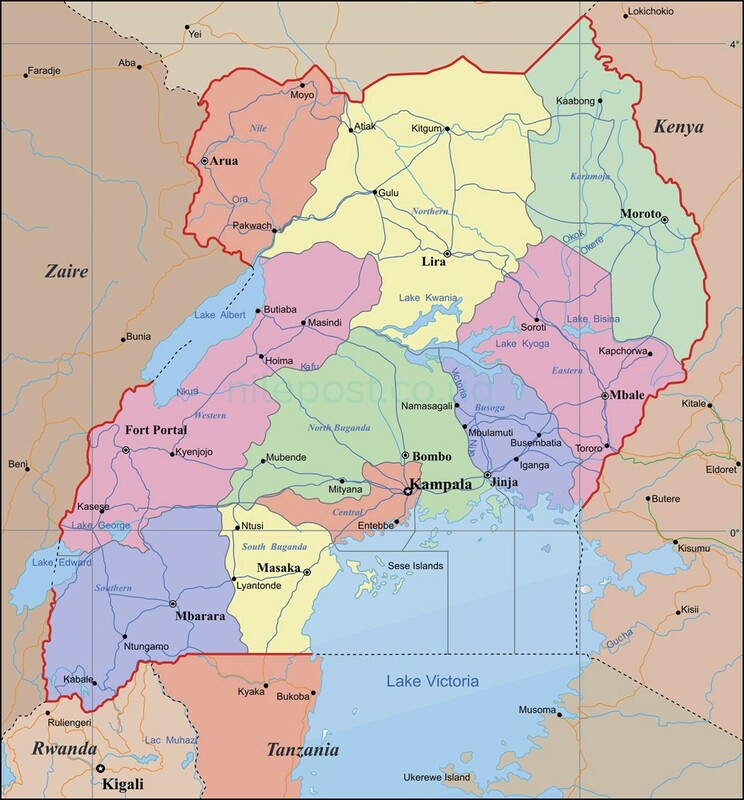 Dan Muliika, the former Buganda Katikkiro opines the fragmentation of districts is used as an exploitative ploy by leaders because nobody ever undertakes a vote to form a district but mere political desires. To Mayengo, this is gerrymandering used to create voting areas for political support. As the criteria of formation of districts continues to perplex many, so do tribal and land wrangles that are on the rise in various districts. Such wrangling has also been extended up to leadership contestation evidenced with nepotism and corruption. “So many tribes were lumped together and therefore to get a single acceptable president is hard” Mayengo adds. The solution to this tribalism, Mayengo suggests, is the absolution of presidency and establishment of a commission with rotating leadership to solve nepotism that arises out of need to retain power and mistrust. Currently, with more suggestions of districts coming through , question is have these enabled service delivery or more disharmony?